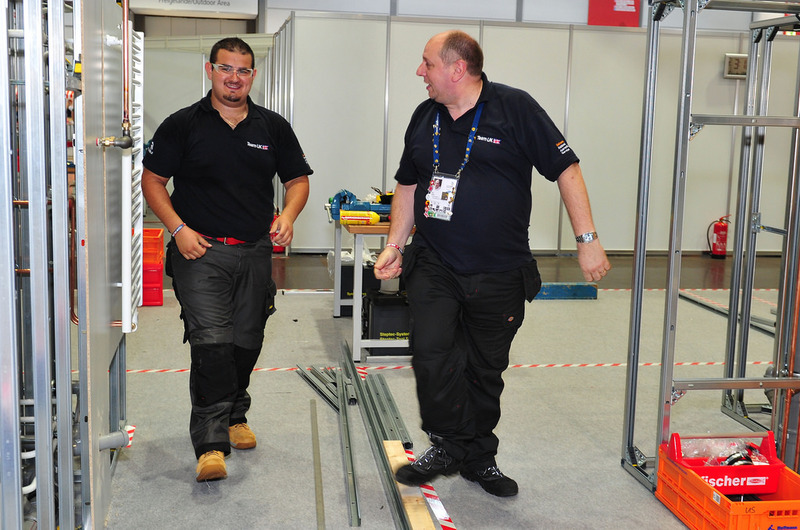 ﻿While the basic idea of plumbing is water being directed from place to place via a system of pipes, the complexities of how plumbing systems operate can be tough to gras. A slew of things play a role in a plumbing system's overall performance. 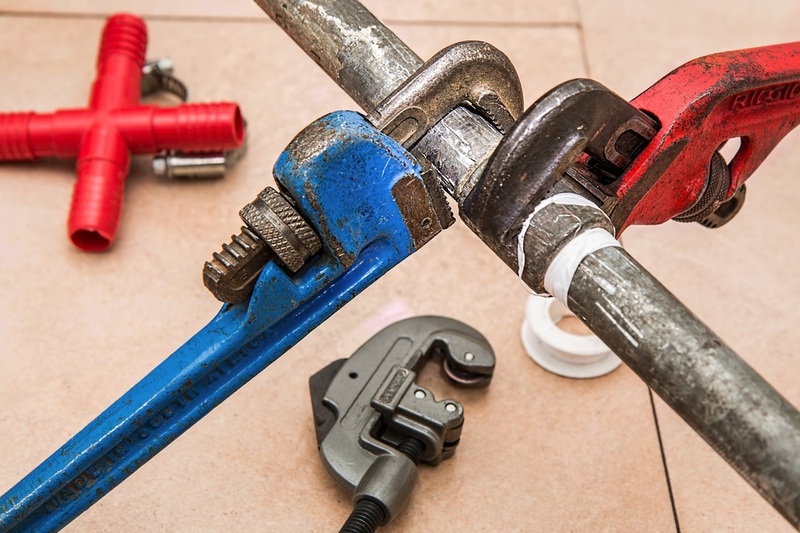 Piping metals, fittings, and valves all change how the plumbing of a home or business function. Here are some of the most common questions our Vallejo Plumbers receive. What Should I Avoid Putting Down My Garbage Disposal? As a best practice, make sure the water is flowing while using your garbage disposal. The moisture helps break down the food, even when disposing of fat and grease. Delicate or spongey foods like egg shells, cooked vegetables, and tiny shreds of chicken, steak, and other meat can be shredded by your garbage disposal, but tougher materials like fish bones, broken glass and coffee grounds will wear out the disposal and dull the blades. Fibrous materials like corn husks and orange peels can create serious problems with your garbage disposal, while crushed ice can clean and sharpen the blades. When in doubt, throw away your waste in the garbage can. This way you won't have to call a plumber in Vallejo to come out to your house! How Do I Prevent Odors In My Drains And Toilet? Pipes underneath your sink have curvatures in them, also known as traps, to block odors from spreading in your bathroom and across your house. When these traps become dry, you will start to smell a moldy aroma. The solution for this is to pour water down your stinky drains--this will hydrate the trap and prevent odors from being emitted. Pro-tip: white vinegar is also a great sanitary tool; it will rid mold, growth, and bacteria while preventing unpleasant smells. By the way, if it's yellow, don't let it mellow! Flushing the toilet on a frequent basis will keep your traps moisturized and the odors away. Turning on the bathroom fan will also improve circulation and prevent that lingering stench. How long should a quality water heater last? The longevity of your water heater depends on a number of things: how consistently it is taken care off, the overall quality or water in your area, and whether you have a professional or rookie install your water heater. Upon purchasing a water heater, it's always wise to read between the lines and be observant of the details. That way, there will be no surprises a year down the road. Make sure you get a professional plumber to answer all your questions--whether it be how long your warranty is good for, or why he is recommending this particular water heater for your home or business. Just by doing a few minutes of research online, you should know exactly what you need. A good rule of thumb is as follows: if your water heater has a warranty of six years and nothing less, it will likely last for eight years with the proper care. Why do I need a pressure regulator valve? Whenever you turn on the water in your household, do you ever wonder where it comes from? Well, it is transported from your local Solano County water company through pipes by the means of water pressure. This means that whenever you use hot or cold water in your home, there will be pressure that pushes the water down your drains. Whether it be your kitchen faucet, bathroom faucet, shower head, garden hose, dishwasher, refrigerator or any other appliance in your home, they all depend on water pressure in order to effectively operate. How is water pressure measured? The pressure that pushes the liquid through your plumbing system is measured in PSI. PSI is short for "pound-force per square inch." Depending on where you live--in Vallejo, California or anywhere else in Solano County or the Greater San Francisco Bay Area--your natural water pressure can fluctuate. This means that the PSI in your household can change as well. There may not be a precise number, however; if you call your local water authority; they might not have an answer for you either. As an expert plumber in Vallejo, we can tell you that your PSI changes with climate, humidity and other local weather conditions. If you allow your water pressure to exceed 80 psi, the warranty on your water heater may be voided. Water heater companies void your warranty because they know anything greater than 80 psi can lead to permanent damage to your plumbing appliance. This is why it is vital to keep a pressure reducer valve in laying around in your garage, shed, or barn. A pressure reducer valve regulates the flow of water into your home and reduces the water pressure when it approaches 60 PSI, which is the standard rate for home and even light business use. So you know, only heavy duty commercial operations need more than this limit. We recommend everyone in Vallejo and Solano County alike to install a water pressure valve when their water pressure breaks the limit of 80 PSI to protect them from unforeseen damage and to help prevent any dangerous scenarios that may occur from a drastic change in water pressure. 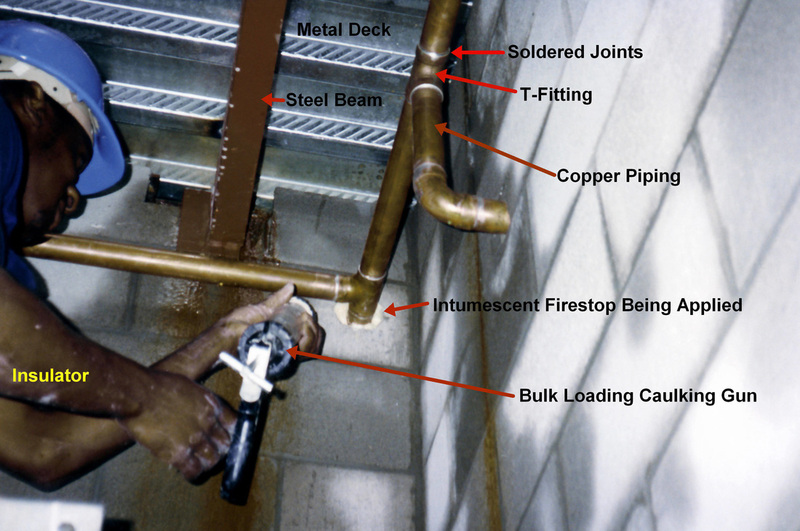 Why do people install copper piping?